FATCA was coming July 1st but now it is postponed to July 2015. Still, already some 77,000 banks and foreign firms have signed up to rat-out Americans wherever they hide. While those who hate the “rich” cheer, what has been lost in this proverbial bureaucratic mindless rationalization of the real world is any understanding of how the world really functions. Precisely like Obamacare that said everyone had to have maternity leave regardless of age, so even I lost my heathcare from Horizon Blue Cross, FATCA makes the same stupid conclusion. They assume ANYONE with a foreign account must be evading taxes. Hence, no American, including myself, can have an account overseas even when doing legitimate business. These brain-dead nasty bureaucrats know nothing of the real world and cannot even contemplate that now no foreign bank will accept an American because they must report to the USA or have their own assets confiscated in violation of international law. The very silver threads that tie society together are what is under attack by the Obama Administration. 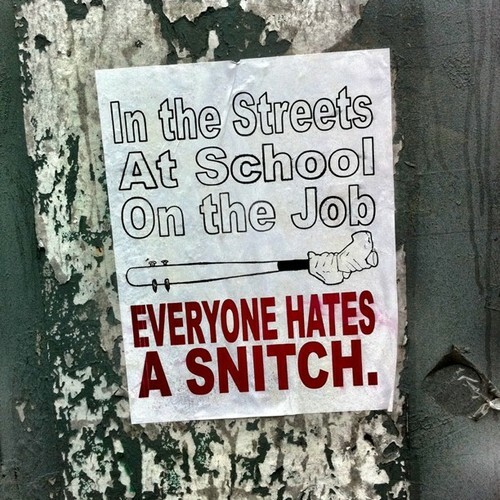 In East Germany, people could not trust anyone for everyone was a snitch. When you destroy those bonds that tie society together as a collective cooperative unit, you lose the whole. 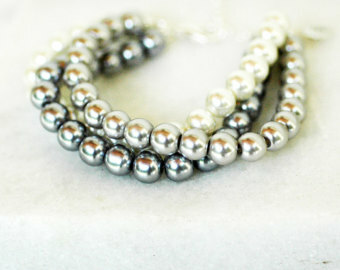 Like a string of pearls, they lose their elegance, beauty, and charm when they are broken apart in an individual heap. String them together and a synergy emerges that is greater than the sum of the individuals pearls. Obama is tearing apart the world economy, which can no longer function. Obama has torn asunder the very fabric that made society function. This attack by greedy bureaucrats lining their own pockets is no different when compared to the soldiers of the late Roman Empire who sacked their own cities to fund their pensions. Obama is destroying the world economy on such a monumental scale, the next decline will be far worse than the Great Depression and we will see the ugly head of protectionism rise again because these morons are incapable of comprehending their own actions.